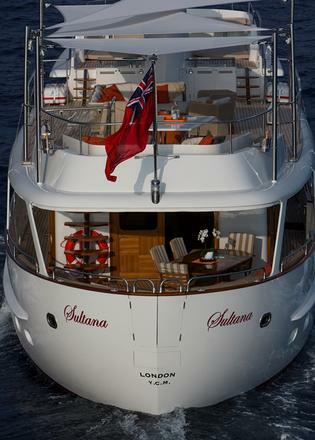 Sultana is not a new yacht, but a unique renovation project. 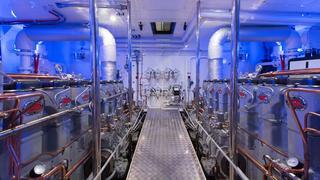 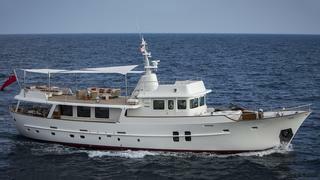 Her new passionate owner have been invested in a 5 year project to convert a 43 year old rusty skeleton into a unique mix of a classic looks and state of the art, high tech facilities. 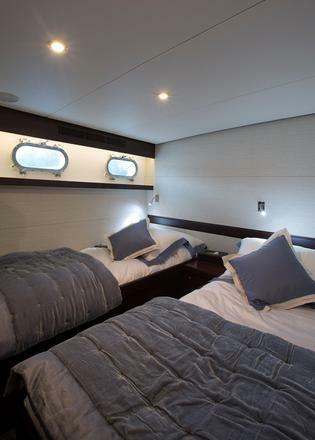 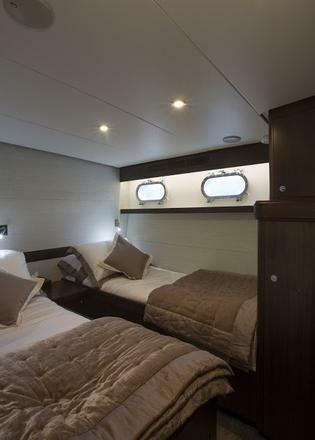 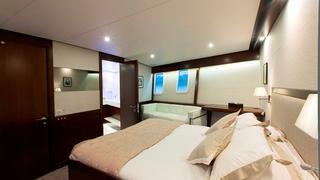 Sultana's interior layout sleeps up to 8 guests in 4 staterooms, including a master suite, a VIP stateroom, and 2 twin staterooms convertible in double. 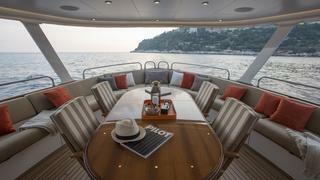 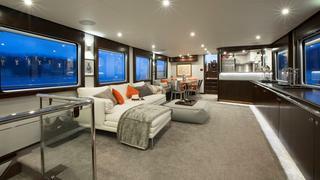 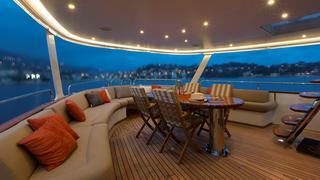 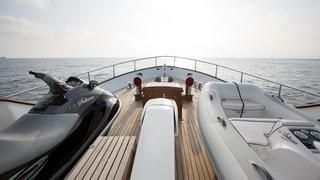 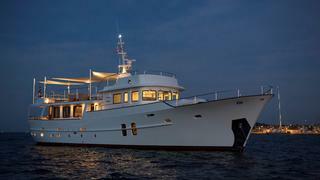 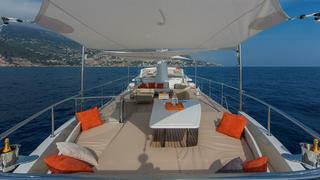 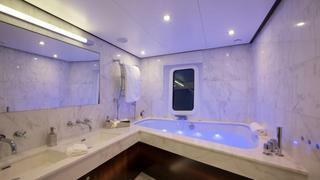 She is also capable of carrying up to 4 crew aboard to ensure a relaxed luxury yacht experience. 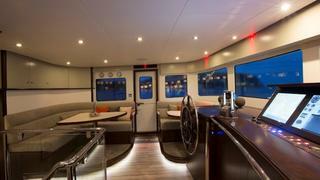 Timeless styling, beautiful furnishings and sumptuous seating feature throughout her living areas create an elegant and comfortable atmosphere.